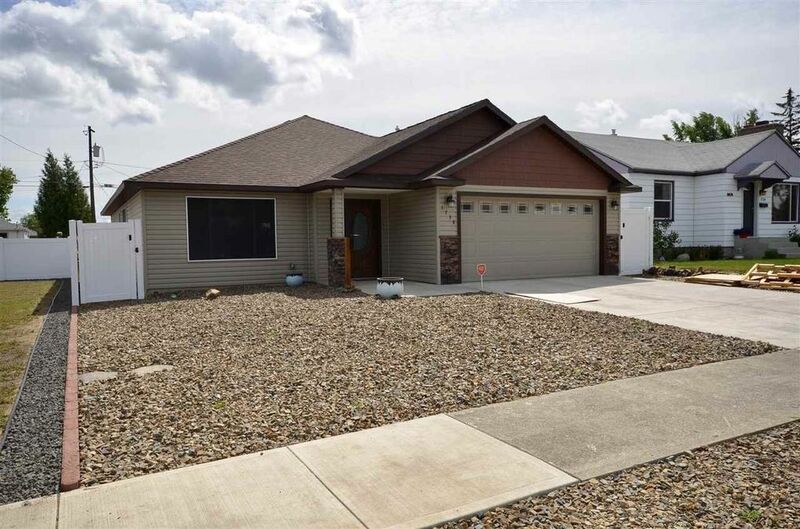 This home features 3 bedrooms and 2 bathrooms, granite counters in kitchen and bathrooms, high-end cabinetry, laminate flooring, central gas heat and A/C. The kitchen has stainless steel appliances & gas range. The master suite has a full bath, double sinks and a walk-in closet. Two car garage, stone accents, covered deck, main floor utilities. Spacious yard with vinyl fencing. Just a block from Chief Garry park.